Here at Ashville Concrete, we aspire to provide all of our clients with the finest ready mix concrete. We have many different Concrete Products which are perfect for a range of different projects. Highway, agricultural, commercial or domestic projects can all be executed using our materials. At our disposal we have a fleet of Volumetric Lorries which act as a mobile batching plant. The convenience this provides allows us to arrive at your site with the ingredients ready. 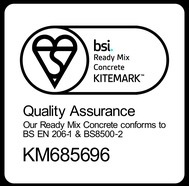 This means we can create Ready Mix Concrete Oxford Circus on site. 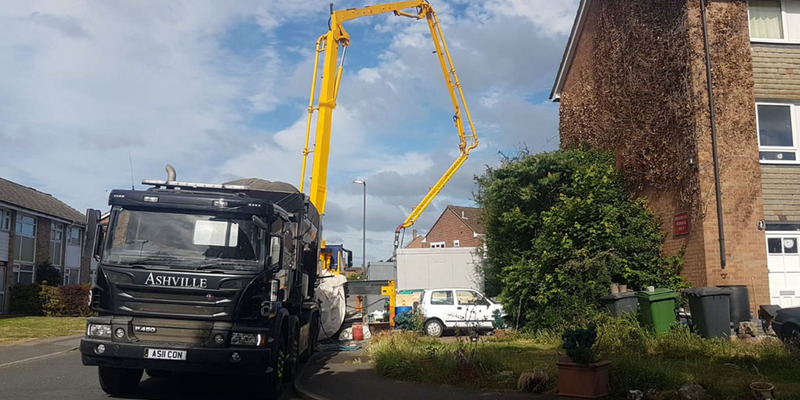 At Ashville Concrete we always ensure that the concrete we use in our Ready Mix Concrete and Screed mixes is of the best possible quality. Although its not the cheapest method of production it does always ensure a high quality end product. Third party testing is welcomed and we regularly test our end product to ensure high quality. Our sister company Ashville Aggregates provide the materials that we use for both our Ready Mix Concretes and our Ready Mix Screeds. We understand the importance of always using the highest quality material possible and knowing the source of these materials allow us to always ensure this happens. Our vehicles are recalibrated every three months and we make sure we always reach the British Standards obligations.